It’s hard to resist the unmistakably carefree vibe of a surf town. 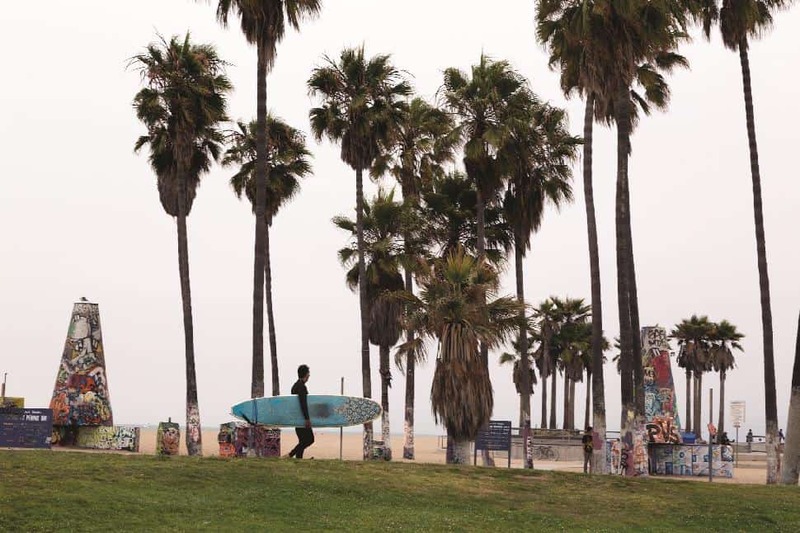 With endless summers, miles of beaches and world-class surfing, California embodies a beach lifestyle perfect for surfers and spectators alike. Whether you plan to get on the waves or not, these 8 California surf towns and their laid-back appeal will have you savouring the SoCal vibes. Ventura is a small beach town with mid-century charm, an authentic California feel and a great selection of wineries, bars and cellars for the wine-enthusiast. Locals here take in plenty of Vitamin D, especially on Wednesdays when the whole community meets at noon for a weekly walk down the Ventura Pier. A free downtown trolley service makes it easy to leisurely explore the area and the bike path to Ojai is a great way for adventurers to take in the coastal scenery. 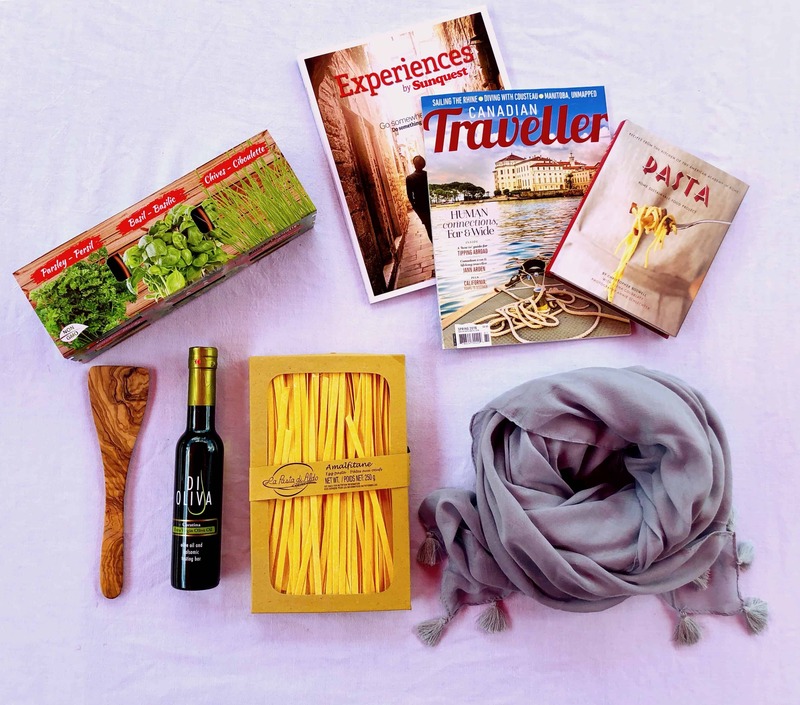 Downtown Ventura is home base for the outdoor clothing company Patagonia and the surrounding shops are perfect for a successful retail therapy session. Plan your visit around the summer county fair or enjoy the quaint harbor year-round with waterfront dining, more shopping and entertainment. 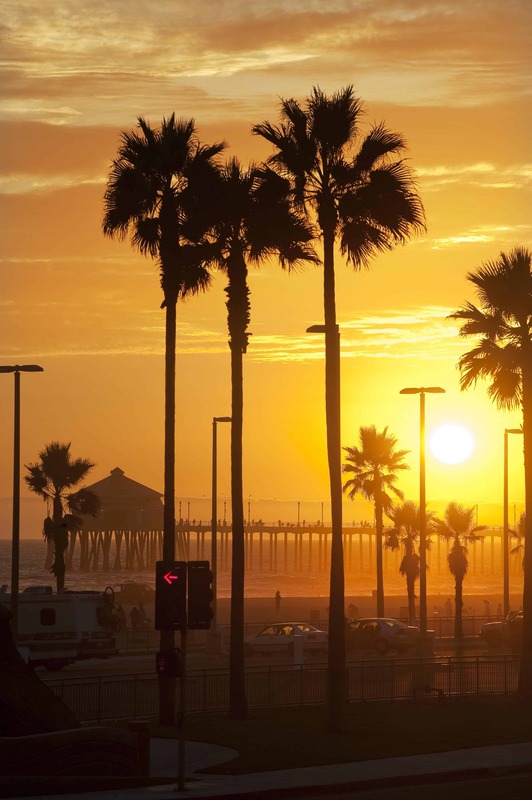 With some of the most consistent waves on the west coast, Huntington Beach is so full of SoCal surf vibe that it has trademarked the name Surf City, USA. 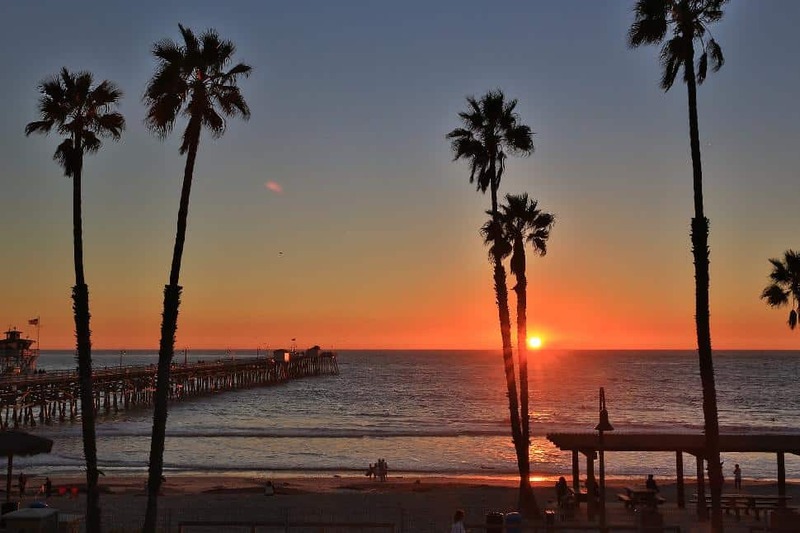 There are spectacular sunsets to be seen from the popular pier and a lot to learn at the International Surfing Museum. Huntington Beach boasts a wide shopping selection from the unique local boutiques on Main Street to the corporate headquarters store of retailers Quiksilver/Roxy. Don’t miss the community atmosphere of Surf City Nights held year-round every Tuesday night with entertainment, markets, food and fun for all ages. Santa Cruz is the college surf town that doesn’t sleep. The fun starts at the famous boardwalk and amusement park with carnival snacks, arcades and vintage rides that’ll bring out the child in you. With over 100 years of surf history, this is where you come to experience the local beach life and homegrown community without the surf spotlight. But there’s more to Santa Cruz than ocean and palm trees. The dense forests of nearby Redwood State Park have some of the tallest trees on earth towering over its visitors. 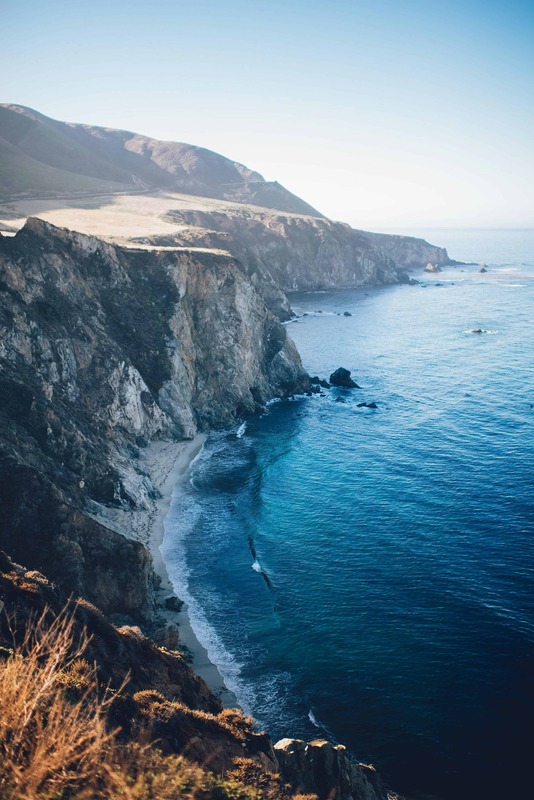 Monterey’s coastal scenery is sure to bring out the nature-lover in you. If you’re not up for exploring the bay area trails on foot, enjoy spectacular views on an epic California road trip down 17-Mile Drive. There’s as much to explore underwater as there is above ground and the abundant marine life is what sets Monterey apart from other surf towns. You’ll find year-round whale watching, an impressive aquarium, the cutest sea otters and a marine sanctuary that attracts scuba divers from all over the world. Shop for local foods and unique crafts at one of the many farmers markets in town, stroll through the historic Cannery Row and fill up on fresh seafood at Fisherman’s Wharf. Often referred to as “The ‘Bu” by locals, Malibu is an iconic surf town with a photogenic pier and a touch of Hollywood flare. It’s no secret that celebrities have been coming here to bask in the sun, ride the waves and enjoy the peace and quiet of the beach. The people of Malibu are as beautiful as the coastlines, lagoons, parks and wildlife that the city is actively preserving. 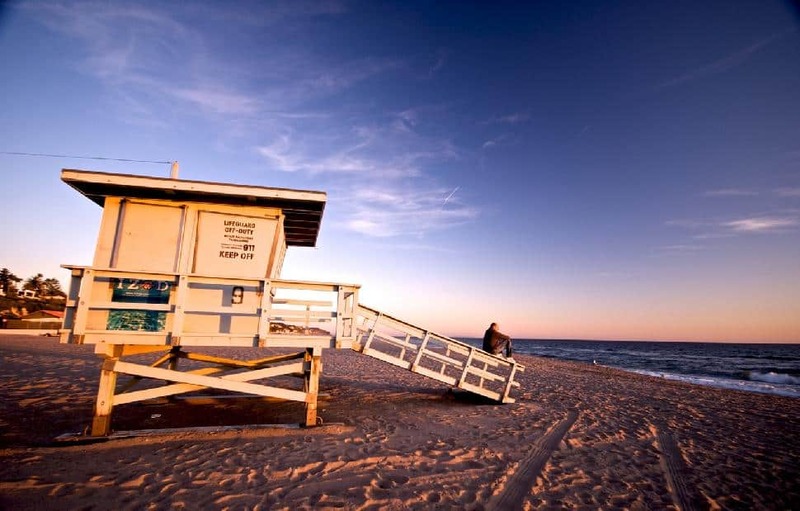 It is also home to the Surfrider Foundation, a non-profit organization founded over 30 years ago by a group of surfers who set out to protect the ocean, waves and beaches for us all to enjoy. The happy surfers, friendly people and overall welcoming energy of Encinitas just might make it the ‘surfiest’ town in California. There’s a genuine small-town feel here and a sense of community that will have you fighting the urge to stay for good. 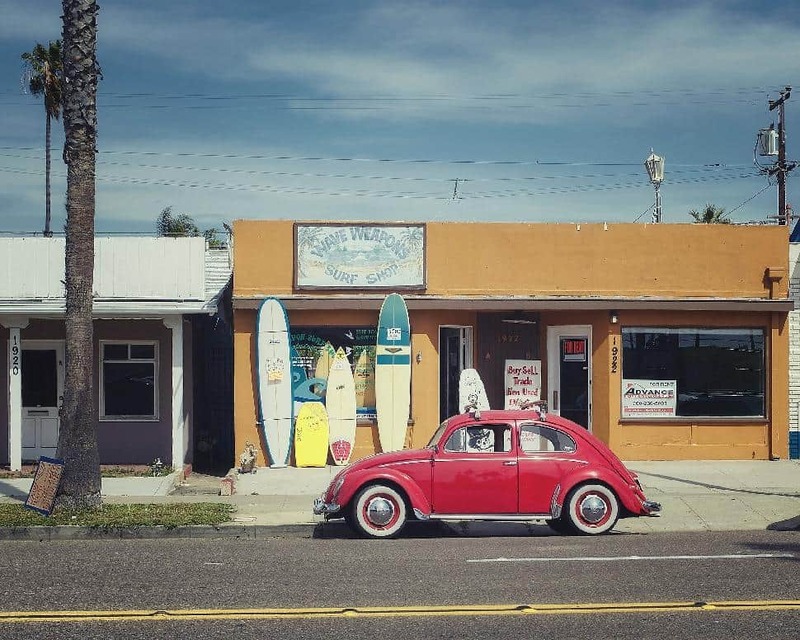 The surf culture is so prominent that you’ll see boards strapped to cars, in front of garages and at the many surf shops in town. One of the most respected in the area is Hansen’s, a popular surf shop that has been crafting boards since the 1960’s. Catch a film at the historic La Paloma Theatre, dine at one of the many restaurants on Highway 101 and enjoy the happiness of this downtown by the beach. For the real Encinitas experience, stay at a house right on the bluff and savour the stunning ocean views. Nicknamed the “Spanish Village by the Sea”, San Clemente is a dreamy surf town with red-tiled roofs that give it a Mediterranean feel. History of the town’s foundation by Ole Hanson is shared at the Casa Romantica Cultural Center, a Spanish style home with beautiful gardens and ocean views. Nearly every craving can be satisfied along the main street of Avenida Del Mar and the pier is the perfect spot to watch surfers riding waves. 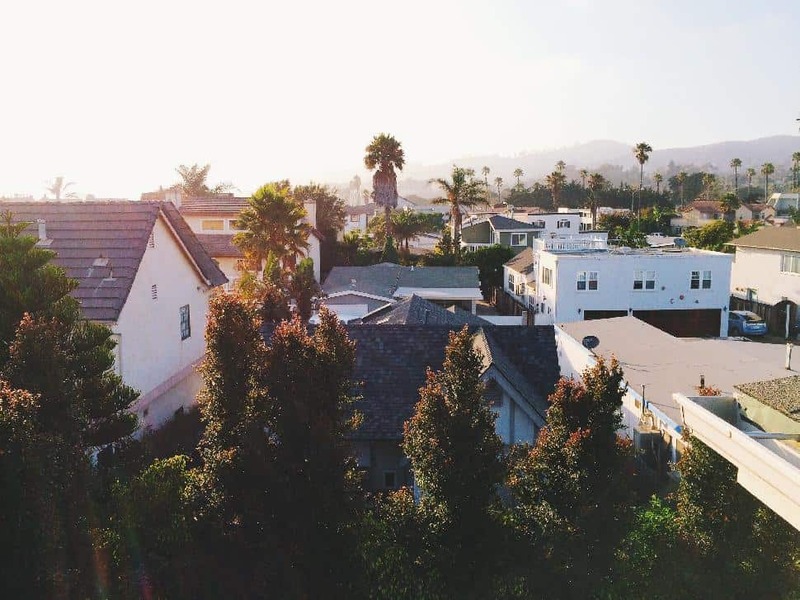 The surf culture is evident in San Clemente with a large concentration of surfboard shops and several major surf publications based in this alluring beach town. Not far from the border, San Diego is where SoCal meets Cali-Baja. 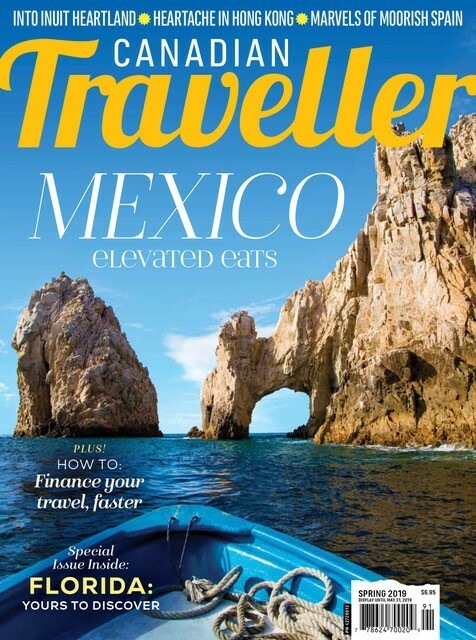 From fish tacos to Latin film and food festivals, the surf and beach culture here has a Mexican influence that is hard to ignore. For that beachside beer, try a local IPA from one of the many microbreweries in this craft beer capital. 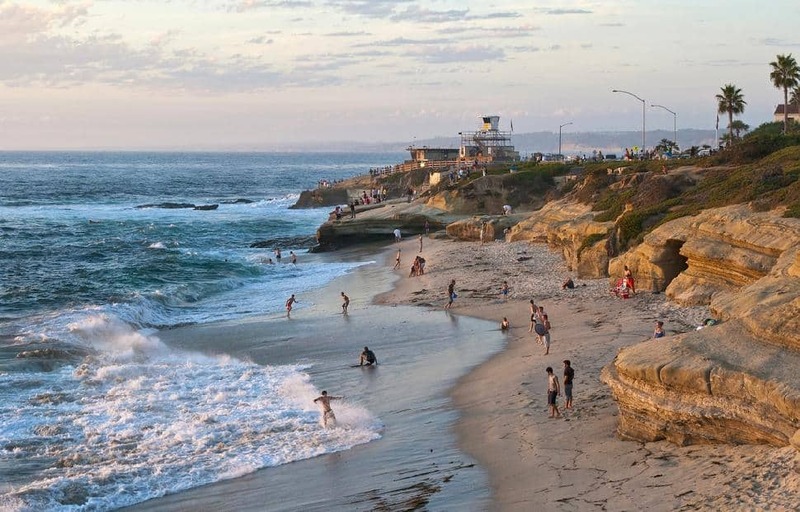 After a day in the sun at La Jolla or Pacific Beach, San Diego is where you can keep the party going well into the early hours of the morning. Start off at the Gaslamp Quarter and enjoy a nightlife scene that is quickly gaining recognition worldwide. With a well-rounded combination of surf, sun, urban life and tourist attractions, San Diego really does have it all.